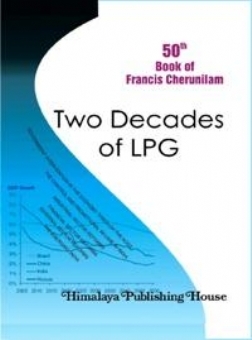 Two Decades of LPG, the 50th book of Dr. Cherunilam, which is a sequel to his Economic Reforms in India and Abroad (1992) and a supplement to the popular books Business and Government and Business Environment, critically examines the transformation of the Indian business environment over the last two decades.The introductory chapter provides a short description of the changes, historically, in the economic roles of government across the world and the global LPG wave of the recent decades. The second chapter examines the government-business dynamics in India over the last six-and-a-half decades, viz., the growth of the control regime and its impact and the transition in the last two decades. The next three chapters go into some macro details of the reforms in three important sectors − industrial, financial and external. 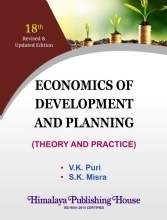 The last chapter, entitled The Emerging India, takes a bird`s eye view of the changes in the position of India in the world economy over the last two millennia. 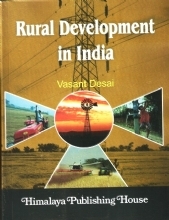 Particular attention has been given to evaluate India`s economic performance since 1950 and the impact of the economic reforms. 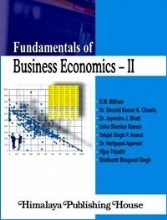 The chapter concludes with a look at the future prospects and challenges for the Indian economy. Dr. Francis Cherunilam, a postgraduate in Economics and Management and a doctorate in the area of International Business, was Director of School of Management Studies, Cochin University of Science and Technology and some other B-Schools. 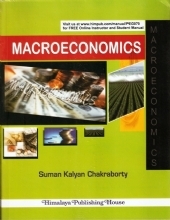 He was earlier on the faculties of the Department of Postgraduate Studies and Research in Economics and the Department of Management Science, University of Mysore. He also had a short stint at the Indian Institute of Management, Kozhikode, as Professor and Chairman, Marketing Area. Currently, he is Dean, Viswajyothi School of Management Studies. Dr. Cherunilam is a prolific writer and has to his credit more than 50 books and 250 research papers and articles spanning over Management, Economics, Demography and Habitat. 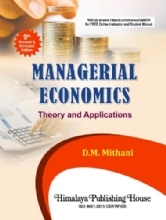 His popular books include Industrial Marketing, International Business, Strategic Management, Global Economy and Business Environment, Business and Government, International Business Environment, Two Decades of LPG and Economic Reforms in India and Abroad. 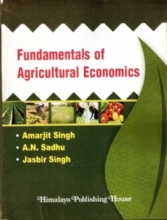 The Garyounis University, Libya, has published the Arabic version of his International Economics. Some of his works have been published in Hindi too. He contributes a regular feature entitled Corporate Scene to the quarterly journal Organisational Management. 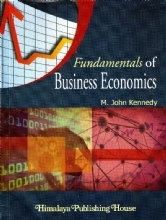 Several of his books are best sellers in the respective areas. He has been a consultant to several public and private organisations and Director of some companies. He is a member of Management Committee of Kerala Management Association and Indian Society for Training and Development; founder member and chairman, Socio-Economic and Management Research Institute and founder member, Indian Professional Congress. He is a winner of the first Air India Excellence Award for Teachers.